Preparing for a lung transplant can be an overwhelming experience. There is a tremendous amount of information for patients to know and understand. This comprehensive Pre-Transplant guide helps your team communicate all the steps. Recovering from lung transplant can be challenging. 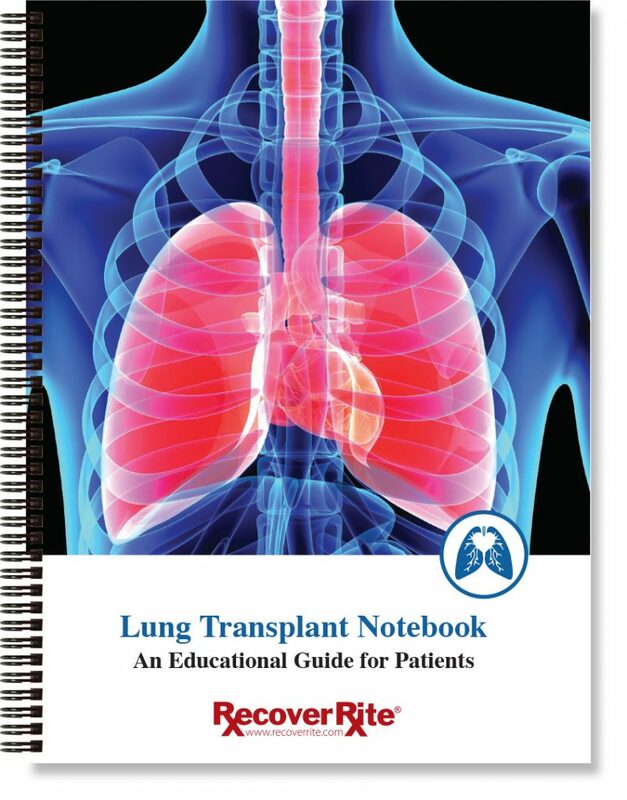 There are particular protocols that are necessary for all lung transplant recipients. 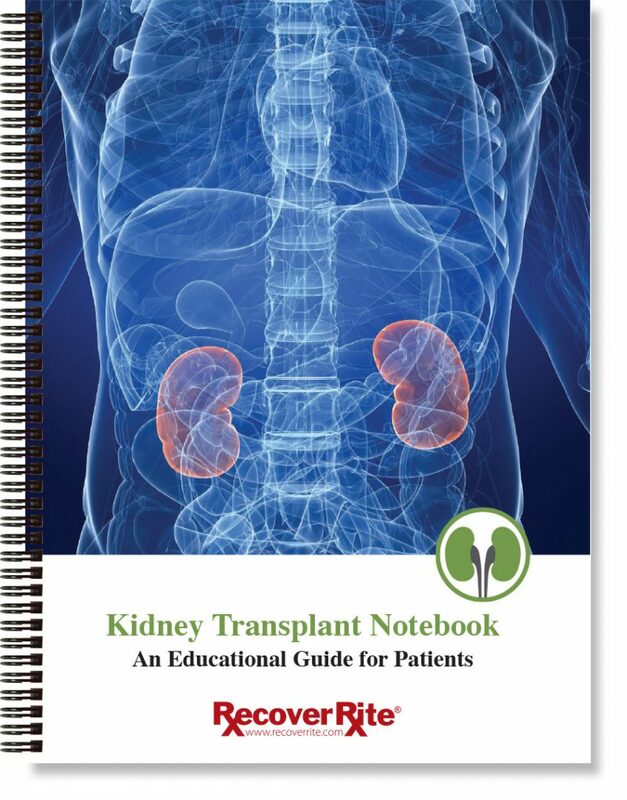 This complete guide helps your patients through the entire post-transplant process. Preparing for a kidney transplant requires patients to have knowledge and information about the surgery ahead. 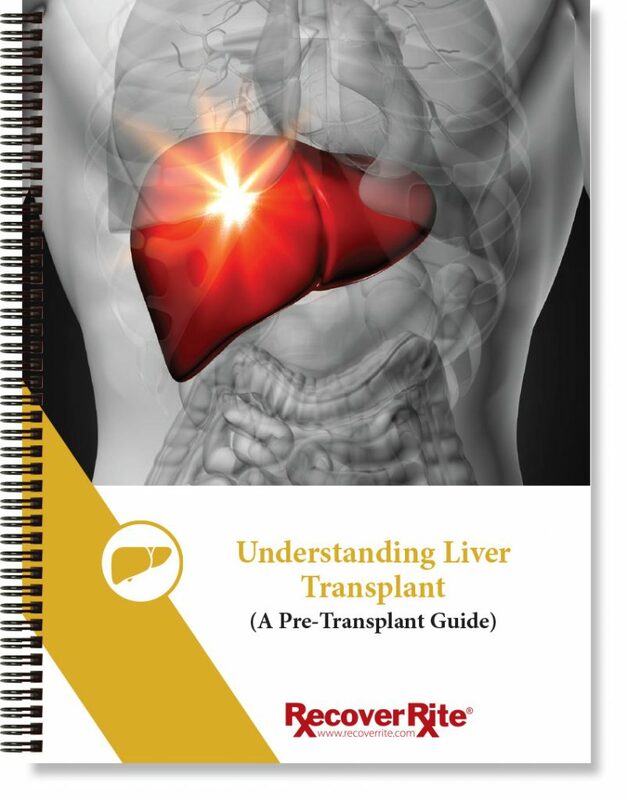 This comprehensive Pre-Transplant guide helps patients navigate through this overwhelming time. Becoming a kidney donor is a generous, yet complex decision. 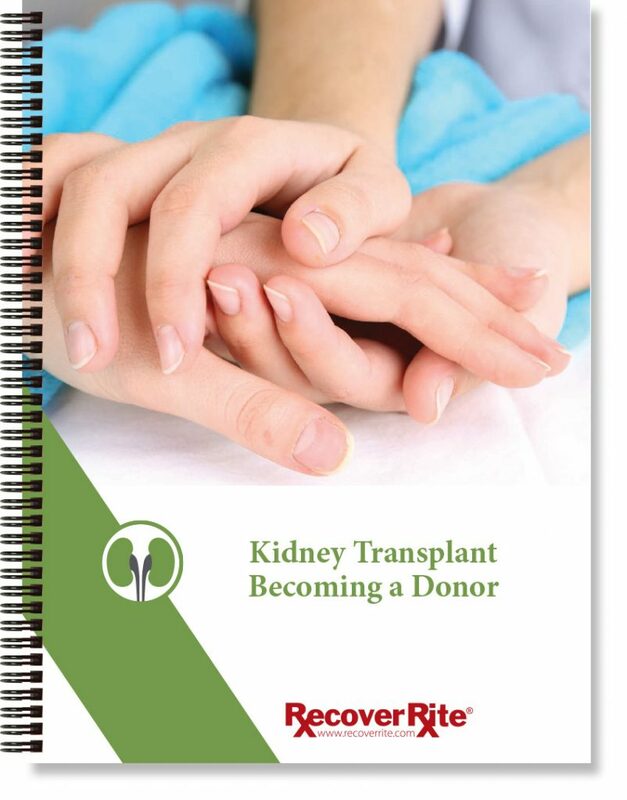 This guide explains the process and all the considerations involved with organ donation. Recovering from a kidney transplant requires the recipient to have a great deal of information to help them after surgery. 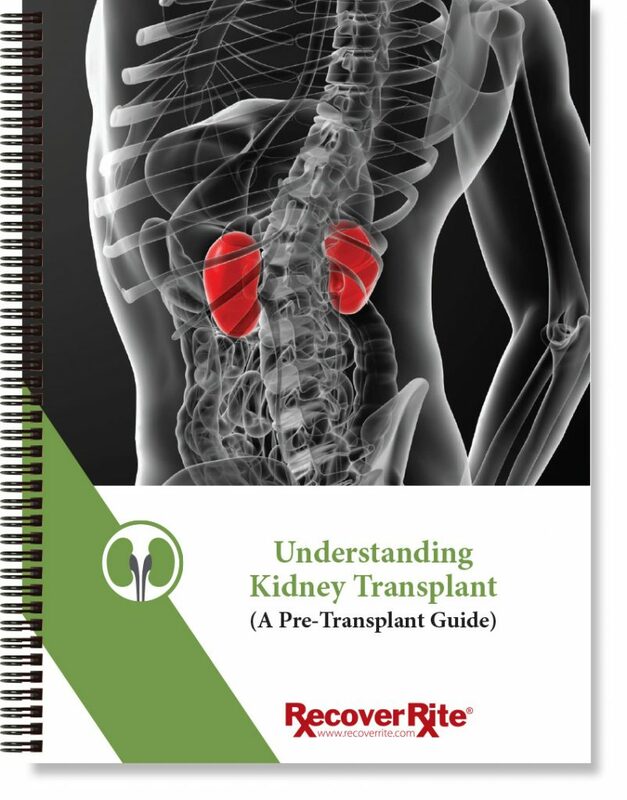 This complete guide helps your patients through the entire post-transplant process. 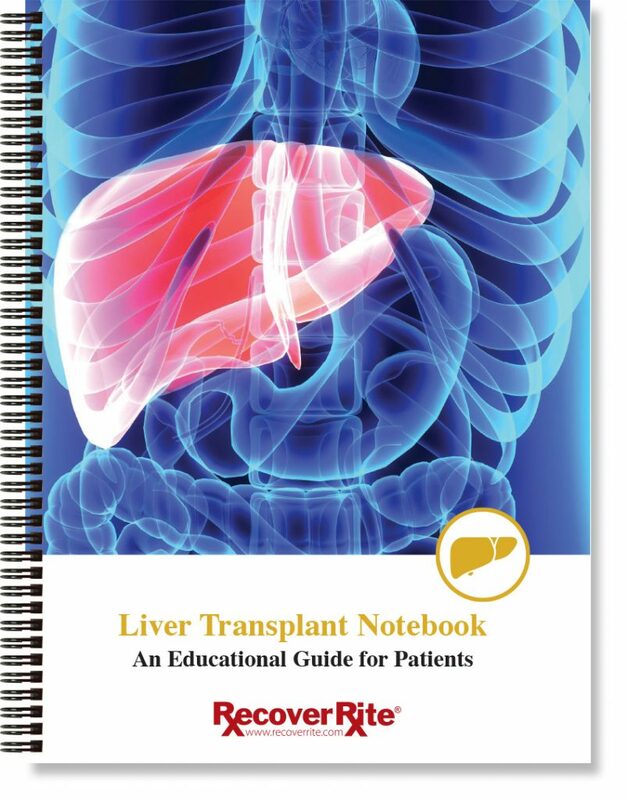 Preparing for a liver transplant can be a frightening and overwhelming experience for patients. There is a tremendous amount of information to know and understand. This comprehensive Pre-Transplant guide helps your team communicate all the steps. Recovering from liver transplant is a process. The more information patients have and understand, the more effective the recovery. 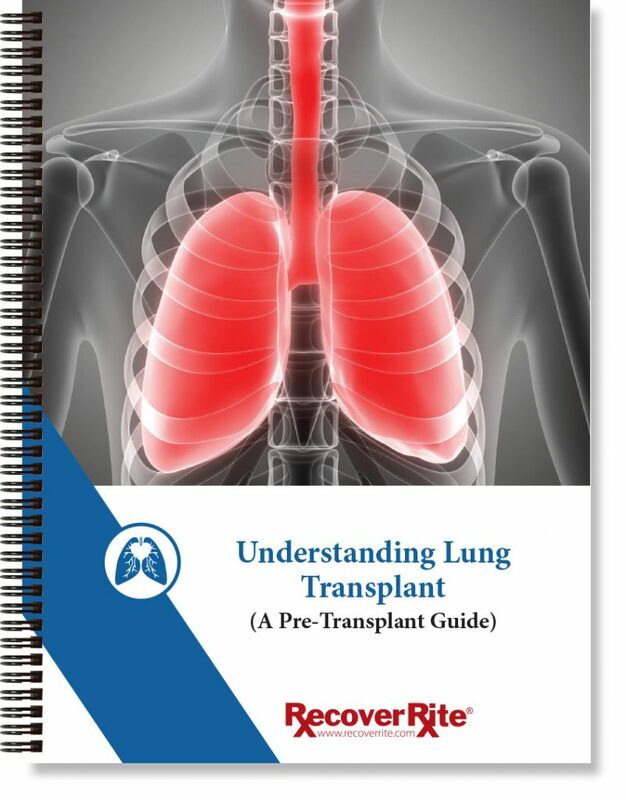 This complete guide helps your patients through the entire post-transplant process.